I would highly recommend Brass Comet to anyone looking to launch a new website. Our brief was quite complex requiring an application form function which automatically sends applications to team members in different regions of the world depending on the users choices. We also need different levels of back end user interaction and eCommerce ability. Rich made sure he understood the brief fully and he and his team developed a beautiful looking, easy to navigate, highly technical website quickly and with absolutely no fuss. Communication was fantastic throughout. The Brass Comet team were happy to take any feedback and to amend systems as necessary as they were being tested. 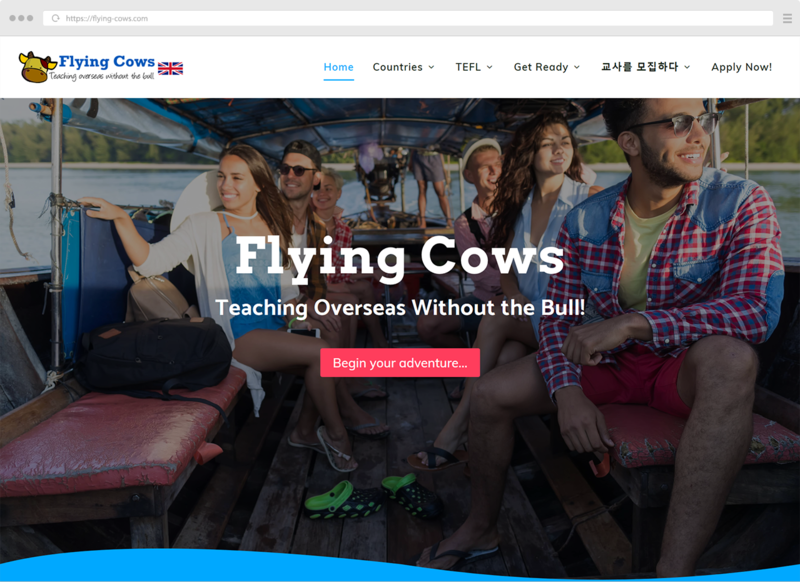 We are more than happy to recommend Brass Comet and will continue to work closely with them as Flying Cows grows and develops. Thank you to all involved! Thanks to the Brass Comet team for helping me develop an online presence. 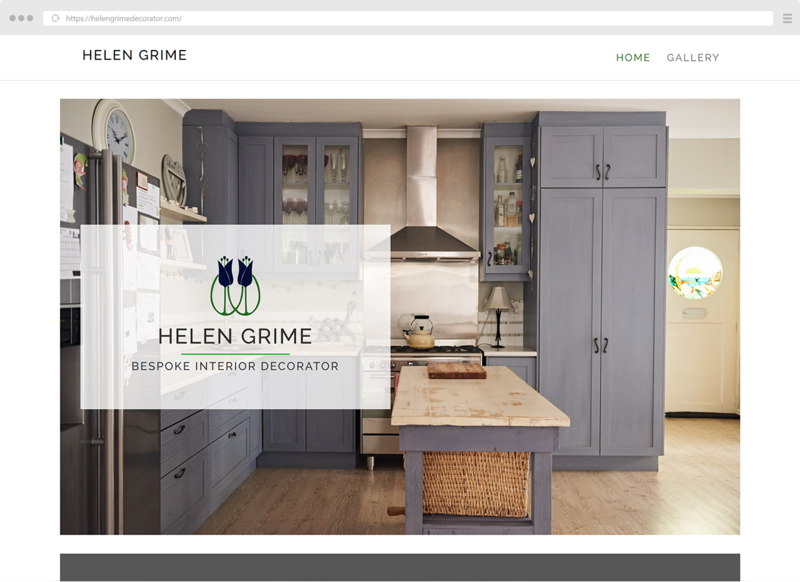 The website wonderfully captures the style of my work and my brand, giving my clients and audience a place to engage with my work and business.